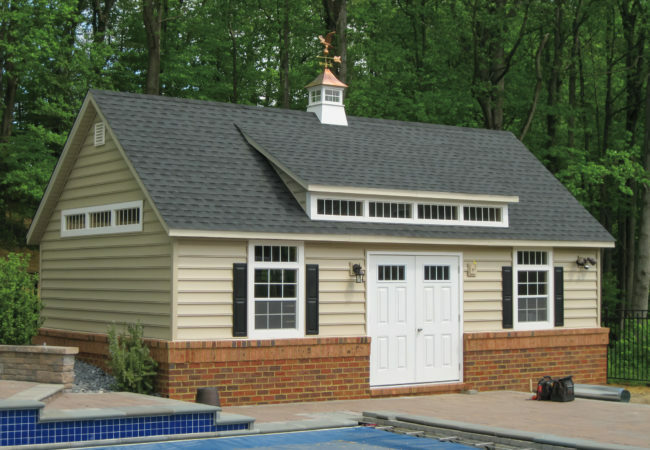 Have you been searching for a dependable company in Maryland to build you a custom shed at a great price? If so, you have come to the right place! 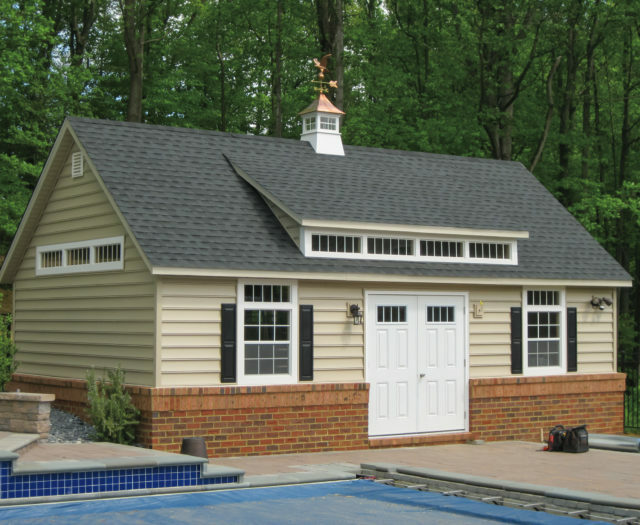 Creative Outdoor Sheds is conveniently located in Gambrills, MD and is just a short drive from Baltimore and Annapolis! 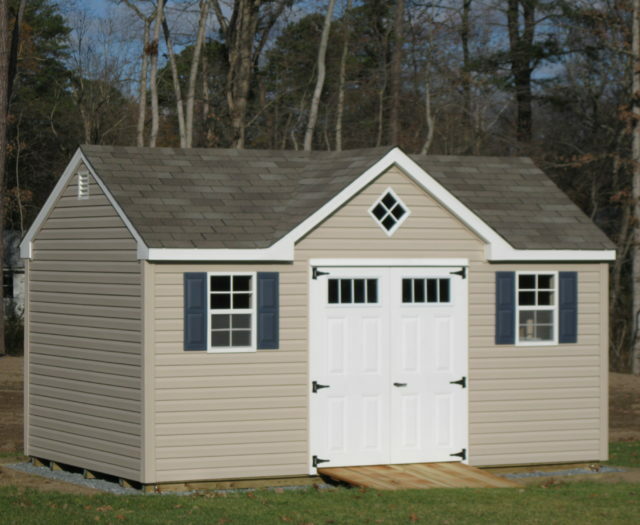 Our experienced craftsmen have been providing customers with the perfect storage sheds for years. 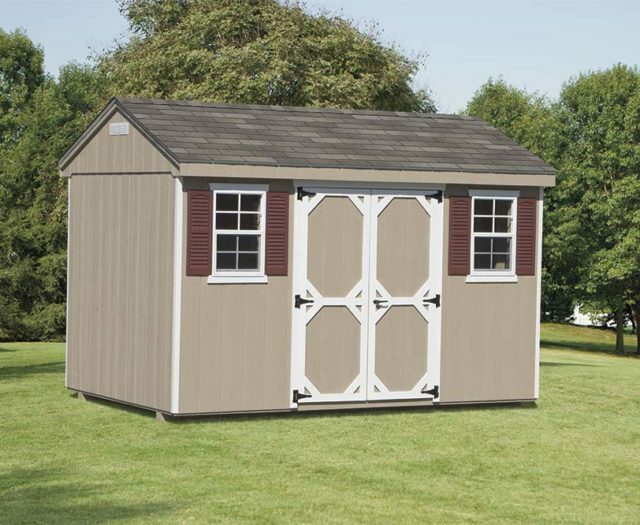 Take a moment to view our available sheds below and continue reading to learn more about the many potential uses for outdoor storage sheds. 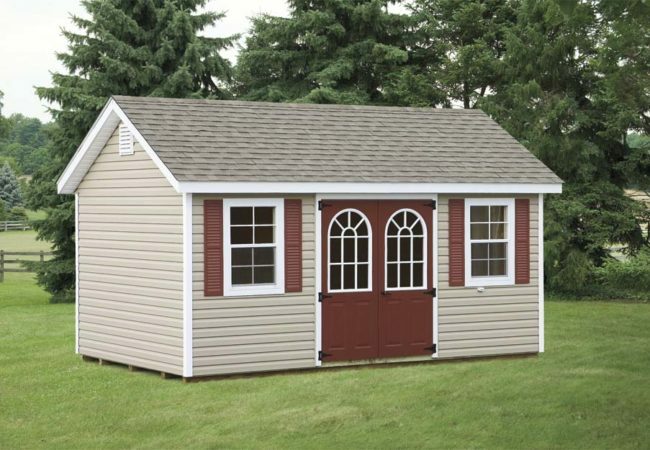 If you’ve found that you’re in need of extra storage space or are simply tired of using your garage and basement to house lawn equipment, tools, or other items, Creative Outdoor Sheds has the solution for you. 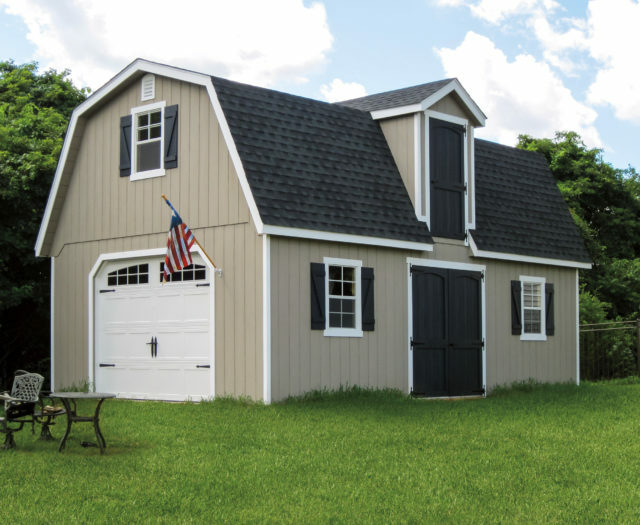 Our line of custom and already built storage sheds are ideal for homeowners looking to expand their storage space and get the most out their homes. There’s no need to crowd the space in your garage or basement because you need space to house a lawnmower, Christmas decorations, or tools. If you would prefer to use your garage as a work space, home gym, or simply a place to park your car, the addition of a backyard storage shed can make that possible. In addition to added garage space, a backyard storage shed can help you clear space in your basement. No longer will such a versatile section of your home be wasted by serving as a storage locker. Move your belongings to a storage shed and discover the many possibilities that a wide-open basement has for you. 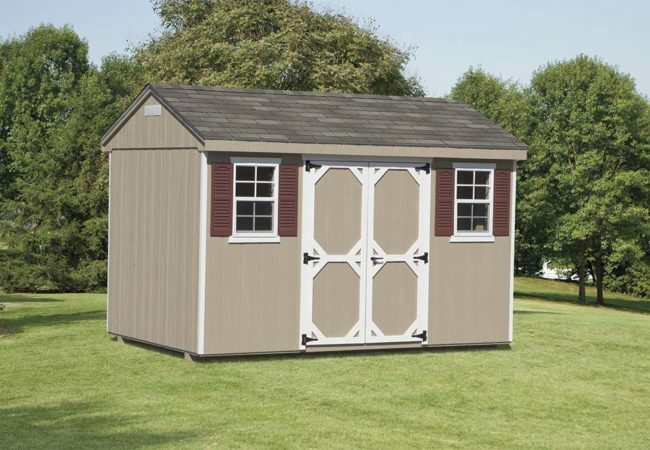 Storage sheds are excellent structures for storing various belongings as mentioned above, however they can also provide property owners with an almost endless array of alternative uses. 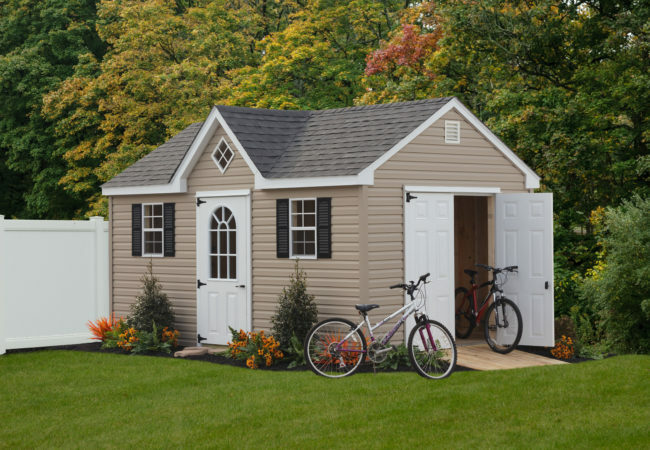 Storage sheds can serve as excellent work stations, whether you’re using the space as your personal office or as a place for woodworking, a storage shed can serve as the ideal personal space you desire for activities that require solitude and contemplation. 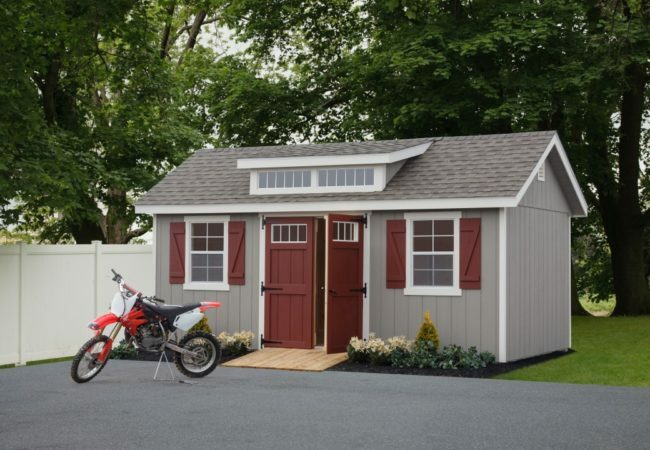 In addition to their capabilities as work stations, storage sheds also serve as great locations for leisure activities such as playing music, painting, or working on crafts. But the possibilities don’t end there, backyard storage sheds are a blank slate that are ready to be put to any use you can image. 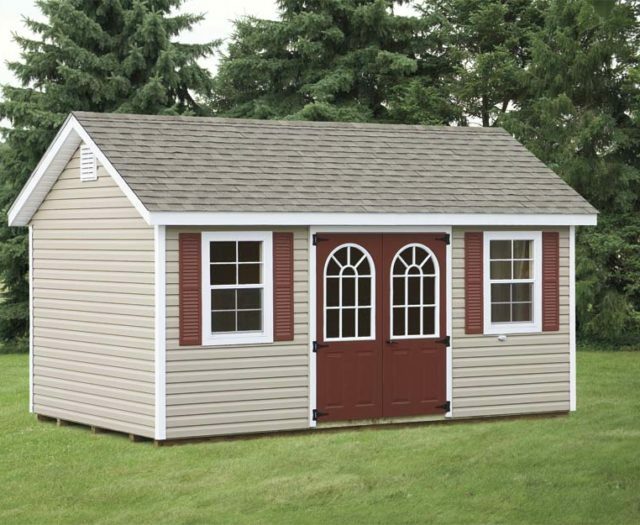 Our sheds are available in a wide range of sizes and eye-catching styles. Getting your ideal storage shed is a possibility when you work with Creative Outdoor Sheds. Contact us today to start the conversation and learn more about our available product offerings. 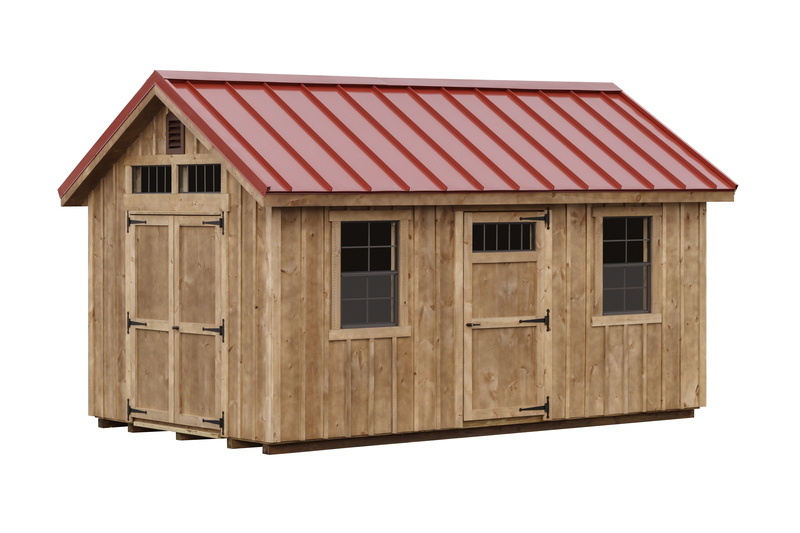 We have several standard models of quality-built sheds to choose from with customization always being an option. 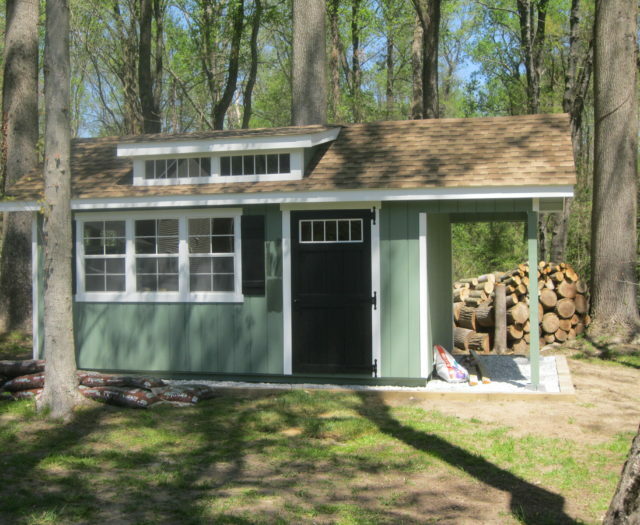 Our shed builders are talented, hardworking, and put our customer’s needs first. Reach out today to discuss the available options for your backyard storage shed!